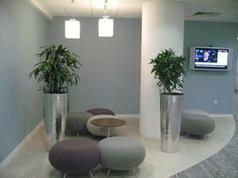 Ridyards, the complete Grounds Maintenance and Interior Landscaping company. 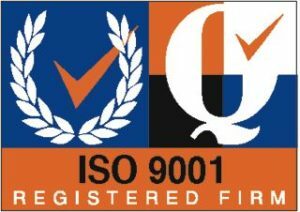 We are an ISO 9001, 14001 and OHSAS 18001 accredited company, having achieved the exacting standards in management, environmental and health and safety practices. 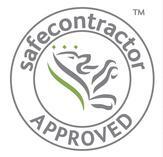 We are also Safe Contractor approved. As part of the ISO standards we are externally audited for compliance in all matters concerning management, the environment, and health and safety. 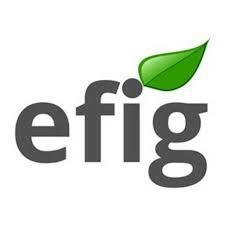 All our health and safety actions are also audited by our consultant partners. 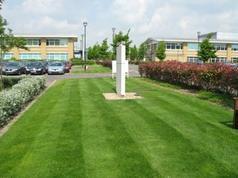 We are a professional grounds maintenance company charged with maintaining some of the most prestigious business parks, retail parks, industrial parks, hotel grounds and car dealerships covering the following counties: Bedfordshire, Berkshire, Buckinghamshire, Cambridgeshire, Essex, Hertfordshire, Norfolk, Northamptonshire and Suffolk. We are an award winning company specialising in the installation of imaginative and creative interior landscapes, office plants and interior landscape design. We use all of the latest innovations and techniques in maintenance of office plants to ensure the office plant displays are kept in peak condition. And I'm the one not allowed on the beach? Two vacancies, one filled one to go! Yet more staff are required! We're expanding again and will need another person to help us with this expansion. Are you that person? Contact Ridyards for details.